“Common Ground,” the newest episode of Outlander, has some fans up in arms. 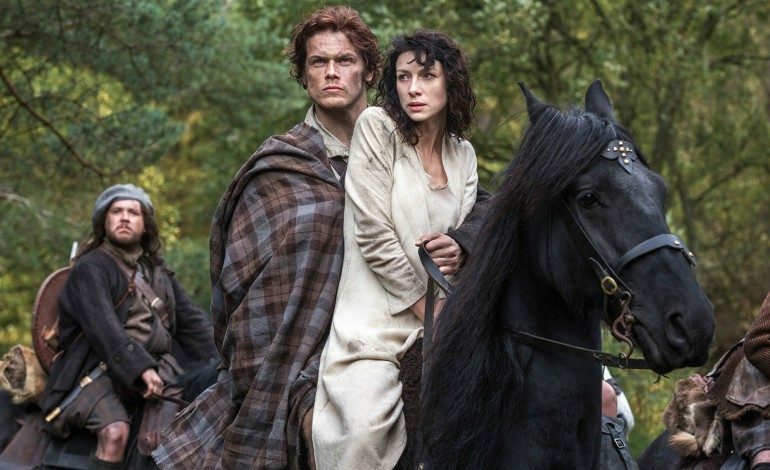 In the episode, Jamie (Sam Heughan) is thanked by a Cherokee named Tawodi for seeking justice against a man who “laid with his woman against her wishes.” Will Strongheart, the actor playing Tawodi, ironically had several assault charges, himself. In 2010, Strongheart was faced with charged of domestic violence when he reportedly assaulted Melanie Rope, his girlfriend at the time. “He was threatening to kill me as he was beating me,” Rope stated. Upon the release of Indian Horse, a film released earlier this year that starred Strongheart as a supporting actor, Rope informed viewers on social media about Strongheart’s dark past, warning them “to think twice before before they go and see it.” She did not, however, want to ruin the message, adding that “It’s not about trying to take away from this movie, but maybe just giving people the option.” Nevertheless, the image of her swollen face cannot be ignored, along with the fact that she wasn’t the last to be abused by Strongheart. Her post went viral until Facebook took it down within 24 hours. Strongheart was in custody 18 months and stated earlier this year that “I wish to inform you that this matter has been dealt with as of 2010.” Additionally, given that he appears only in two episodes, it would have been unusual for casting to have checked his background. However, it might be safe to say that Strongheart won’t be making any appearances in either films or tv series in the near future.